The Michigan Department of Transportation has released a dashboard that shows the condition of bridges across the state, including local bridges. The dashboard lists 4,447 bridges maintained by MDOT, along with 6,645 local bridges. Of the state bridges, 28 percent are listed in good condition, 66 percent are in fair condition and 5.5 percent were in poor condition, according to inspections conducted in 2018. The website showed 102 local bridges in Berrien County. Of those, 49 were in good condition, 39 were fair and 14 were in poor condition. Of Van Buren County’s 66 local bridges, 30 were good, 32 fair, and four poor. Cass County had 30 bridges listed, with eight in good condition, 12 fair and 10 poor. According to an MDOT news release, beginning in January, the highway department worked to improve its existing bridge dashboard by including all bridges, not just those on the National Highway System. The new site is also directly connected to a bridge database so that the dashboard reflects the most current available data, instead of only being a snapshot in time. Federal law defines a bridge as a structure carrying traffic with a span greater than 20 feet. The law also requires that all bridges be inspected at least every two years. A report released by TRIP, a Washington, D.C.-based transportation consulting organization, found that 11 percent of Michigan bridges were structurally deficient in 2017, meaning at least one of the major elements of the bridge was in poor condition or worse. That compares to 9 percent of bridges in poor condition nationwide. The TRIP report also concluded that, despite increases in road funding since 2015, many transportation projects remain unfunded. Projects listed as unfunded in Berrien County include work on M-139, M-63, I-94 and U.S. 12; in Cass County on M-62 and M-60; and in Van Buren County on I-196, I-94 and M-140. Gov. Gretchen Whitmer has proposed a 45-cent-per-gallon increase on Michigan’s gas tax by Oct. 1, 2020, which would raise more than $2 billion annually to fix Michigan’s roads and bridges. A 2019 Senate Fiscal Agency report came to the same conclusion as the TRIP study, that more money than has been budgeted is needed to fix Michigan’s roads and bridges. The Berrien County bridges listed in poor condition are on Lakeside Road; Hess Road; Walton Road; Log Cabin Road; three bridges along Glendora Road; Holden Road; Snow Road; Hinchman Road; Lincoln Avenue; Hollywood Road; Bailey Road; and Ferndale Street. Many of the bridges listed were built in the 1950s, and others date to the 1940s or earlier. The Hollywood Road bridge over the Big Feather Drain was constructed in 1921. The Snow Road bridge was built in 1924 and reconstructed in 1996. The newest structure is the Holden Road bridge over the Hickory Drain, built in 2000. The report noted that about 43 percent of bridges in Michigan, or 4,815 structures, were built in 1969 or earlier. 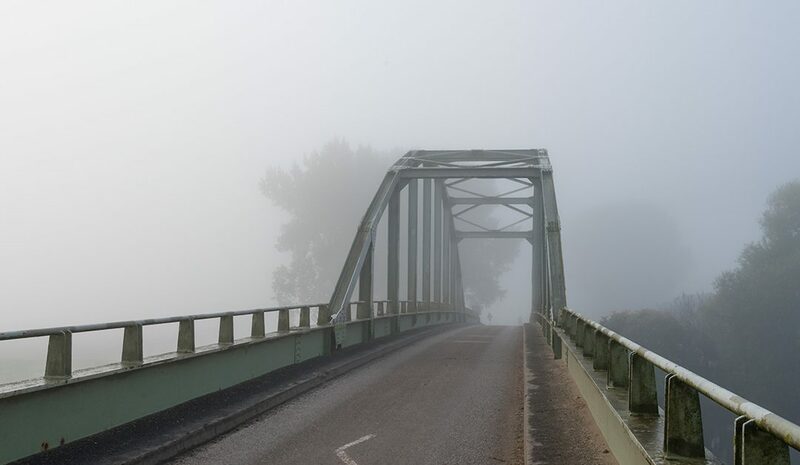 A bridge that is 50 years old or more is considered a candidate for repair or replacement. The Berrien County Road Department this year will be repairing the bridge on Glendora Road in Weesaw Township, that spans the north branch of the Galien River. Road Department Director Jason Latham told county commissioners recently that MDOT is considering bundling bridge projects in regions close to each other to improve efficiency and reduce costs. This could include standardizing the design of bridges, which could save money on engineering, he said. MDOT explains that a bridge listed in poor condition is a candidate for major repairs or replacements, and that funding should be sought for the work. If the work is delayed, the condition of the bridge will continue to deteriorate and its load level can be reduced. If the structure further deteriorates, it can be closed. TRIP estimates the bad roads are costing Michigan drivers $4.6 billion a year – $646 per driver. 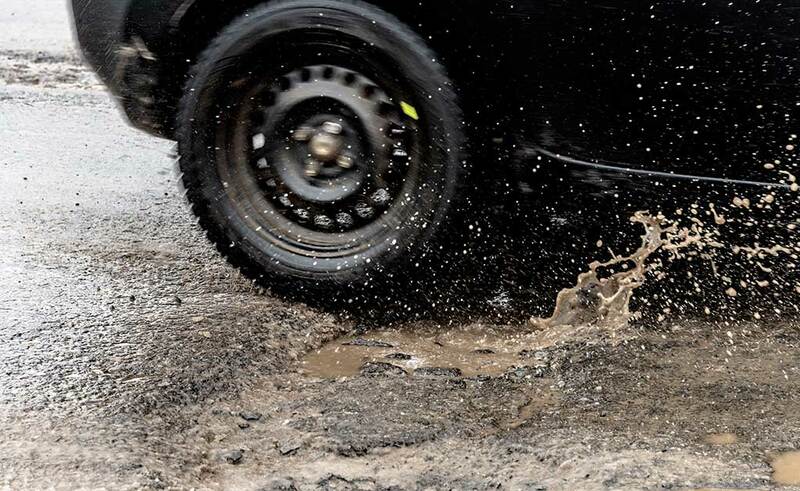 The total cost to motorists for driving on Michigan roads in poor conditions is about $14.1 billion each year when considering additional factors such as insurance, lost time and poor road design. Research by Cornell University, included in the TRIP report, shows every $1 of deferred maintenance on roads and bridges equates to an additional $4 to $5 in future repairs.